Coffee is life; it’s a warm hug you need every morning to awaken from your slumber and face the cold-harsh world. It’s your saving grace when you need a jolt of energy in the middle of the day, and your guiding light when you have to stay awake for a late-night project. Coffee never disappoints you. Its aroma alone can soothe your nerves and stimulate happy thoughts in your brain. 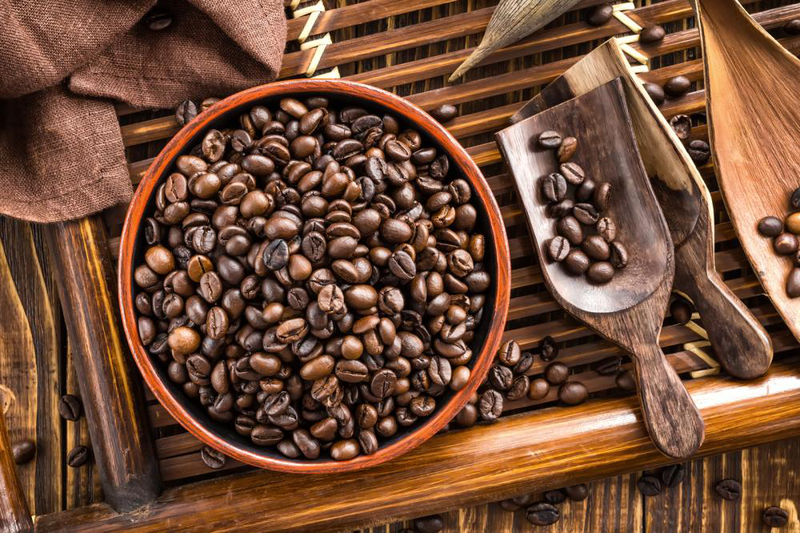 Here are some simple tips for storing your roasted coffee beans the right way! 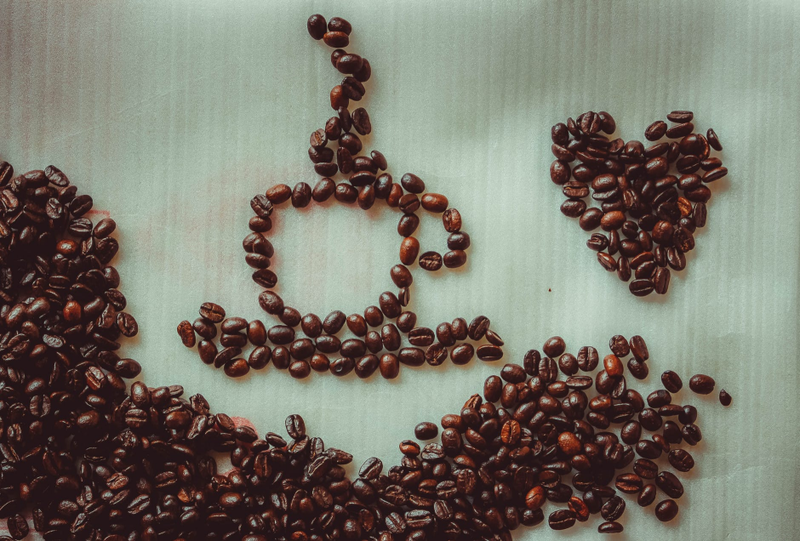 Continue reading 6 Easy Ways To Keep Roasted Coffee Beans As Fresh As Possible!